2018 brought us lots of character animation projects, from CG to Flash. 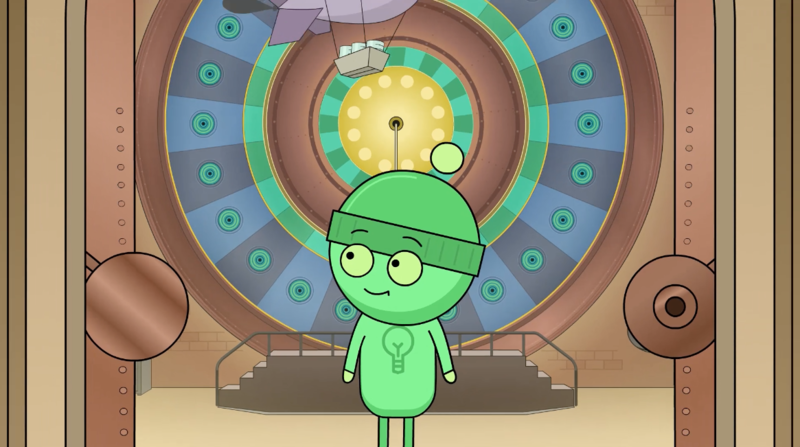 Working with our friends at Jones Digital Media and Western Digital, we produced a wonderfully warm, fun, end of the year character driven piece, highlighting an environment where opportunities for data goodness abound. Check out the final piece here! 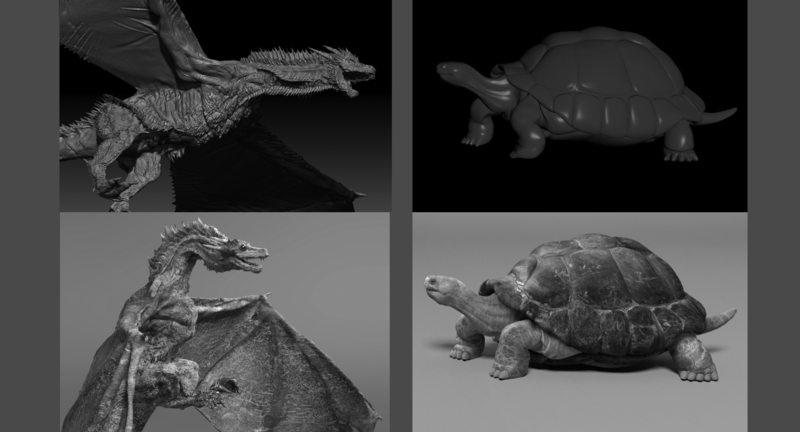 We’ve been exercising our CG character animation chops lately, with some really fun new pieces for a favorite client of ours. Launching in early 2019, the group of three will feature a mix of live action green screen and CG characters. Check back for them in January! Working with The Weather Channel on a sponsored promo with Frito-Lay, we created two fun, animated visualizations of some of the On-Air talent, relating their personal stories of inventing something that solved a family problem. Contestants are encouraged to go online and relate their own stories. With the Medicare’s Annual Enrollment Period in full swing, we worked closely with the Kern Agency to produce a warm, inviting, informative spot for Virginia Premier, highlighting the affordable healthcare plans the company offers. Here’s the final spot! 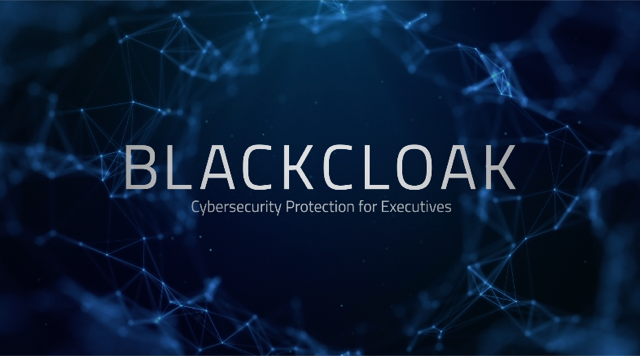 Cybersecurity experts at Blackcloak needed an informational piece, helping clients understand the need for cybersecurity on a personal level, for corporate executives. Finished piece to come soon!